1 . Original and handsome shape , light and reasonable structure , convenient installation . 2 . 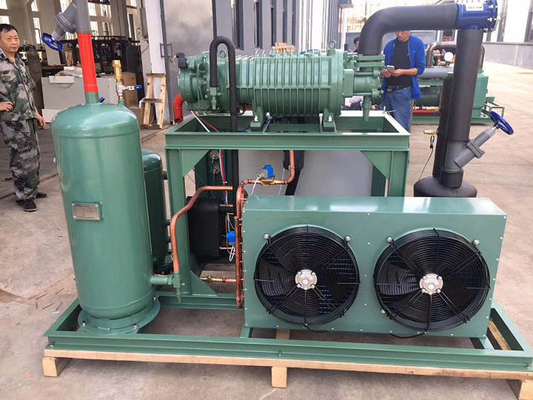 Use original brand compressor , strong cold wind force , superior reliability , long service life . 3 . Installation without restriction by field , small occupation area , tight structure , convenient for package and transportation . 4 . Use efficient , low power , low noise and strong - wind axial fan motor . 5 . Efficient heat transfer surface , low noise when operating . 6 . Simple structure , accurate and reliable operating system . 7 . Integral installation , anti collision , rainproof structure feature .